Tsinghua University has worked alongside various schools and departments to establish platforms and integrate resources for students to participate in international conferences, competitions, overseas internships and other extracurricular activities. 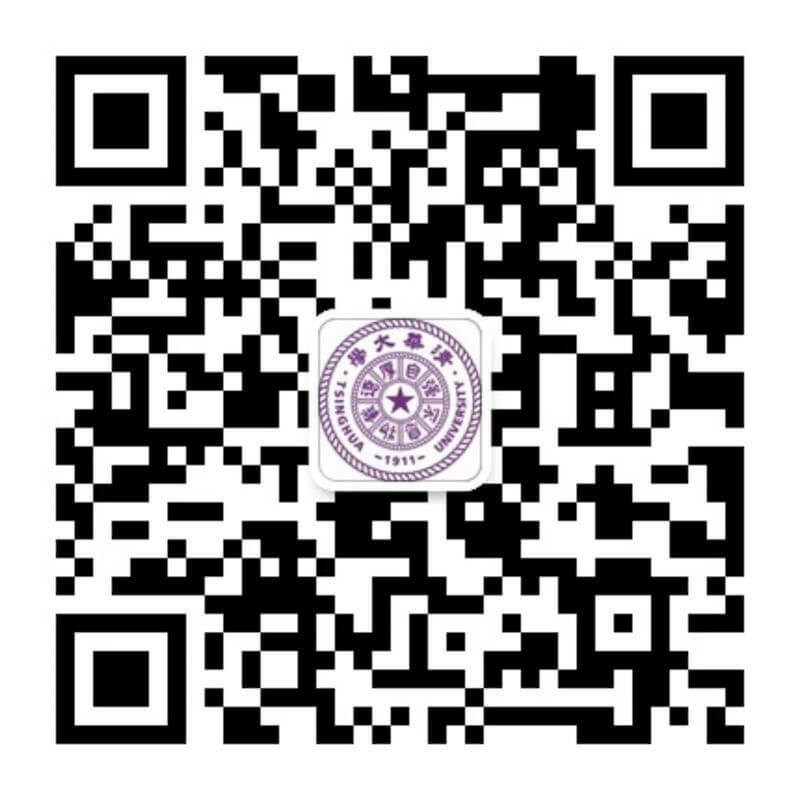 In recent years, Tsinghua University has worked alongside various schools and departments to establish platforms and integrate resources for students to participate in international conferences, competitions, overseas internships and other extracurricular activities. For example, the International Conference Fund was set up in 2001 to provide travel support for graduate students to attend international conferences. Several years later, in 2006, the International Competitions Fund was set up to encourage and support students to participate in major international competitions. These resources encourage innovation and enable students to broaden their international horizons. "Go Global" Program, formerly known as support undergraduate summer study abroad program, Tsinghua University Youth League launched since 2012, relying on the school Dean international SRT project for school sophomore, junior college undergraduates student support programs. Major international competitions Fund is set up to encourage and support undergraduate students to participate in major international competitions, broaden their horizons, help students grow, also shows the Tsinghua students style.